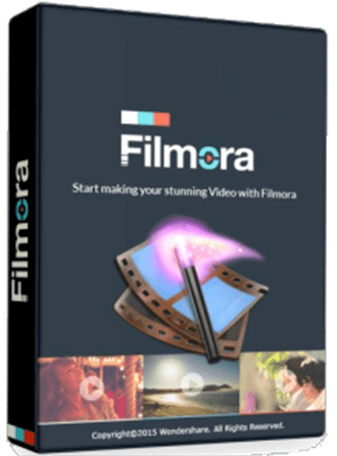 Wondershare Filmora - download in one click. Virus free. Download the latest version of Wondershare Video Editor with just one click, without registration. It comes with a safe official web installer for Windows. Wondershare Filmora (previously known as Wondershare Video Editor) represents a feature-rich yet intuitive video editor, designed to provide both novices and professionals with a wide range of opportunities when it comes to video editing and enhancement. This powerful software solution will let you not only create and edit videos, but also add various sound or transition effects to them, control the motion or the speed of your files, produce videos of crystal-clear and High Definition quality, and even more. As Filmora is claimed to be one of the most straightforward tools of its kind, with it, turning your video files into something really amazing won't require any professional knowledge and skills. The program comes with the Auto Enhance feature that will automatically adjust the saturation, color, and contrast of your videos to make them more intensified and appealing. Once your masterpieces are complete, you will be able to quickly publish them to social networking, burn them to DVDs, or optimize for best compatibility with iOS and Android devices. 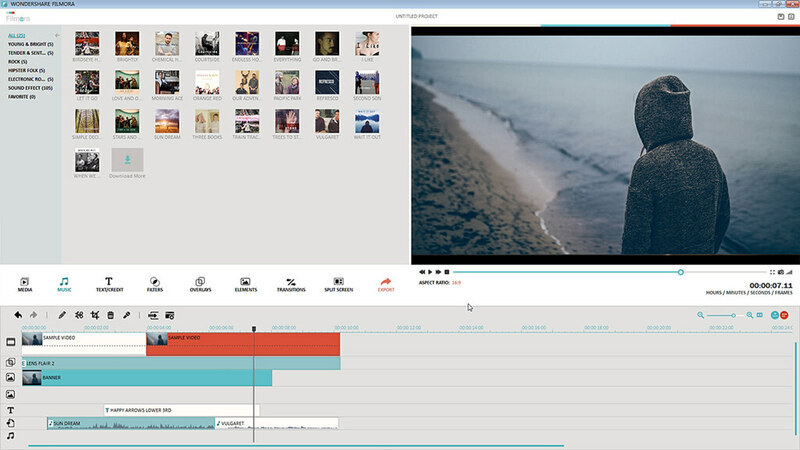 On top of that, Wondershare Filmora features a rather easy-to-explore UI, which shouldn't pose any issues even for newbies. Besides common editing tools you will find in most video enhancers, Filmora will allow you to do some basic audio editing as well, for instance, trimming, splitting, or fading in/out. 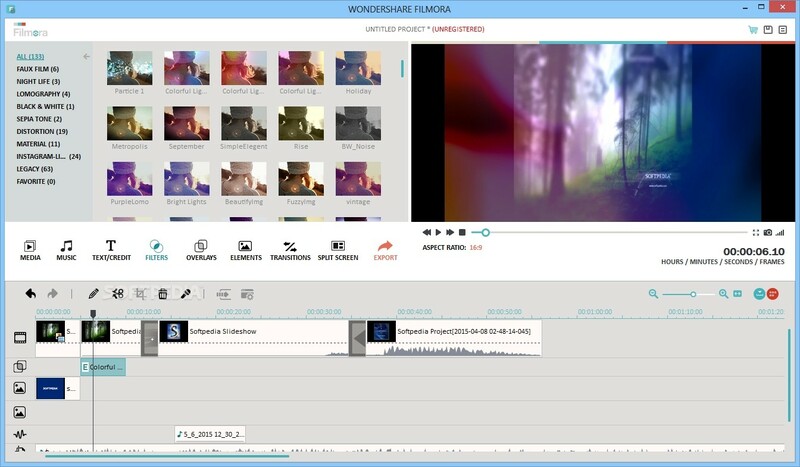 As for professional users, the Wondershare devs didn't forget about them either and included in Filmora the following Advanced Editing options: scene detection, picture in picture, and the Flash & Hold feature to create stunning blur or fading away effects. Limits: Puts a watermark in the new output files.